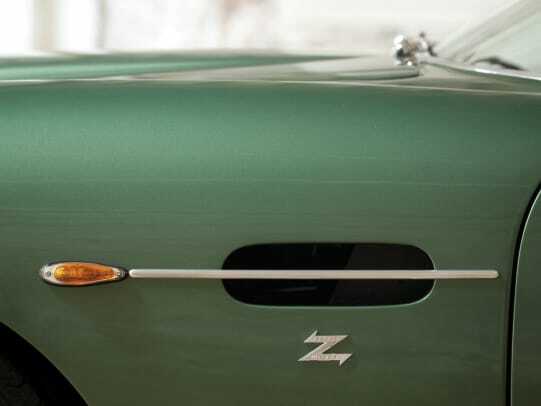 If you were to look at any serious car collector&apos;s top ten list, odds are that the 1062 DB4GT Zagato is high atop that list. 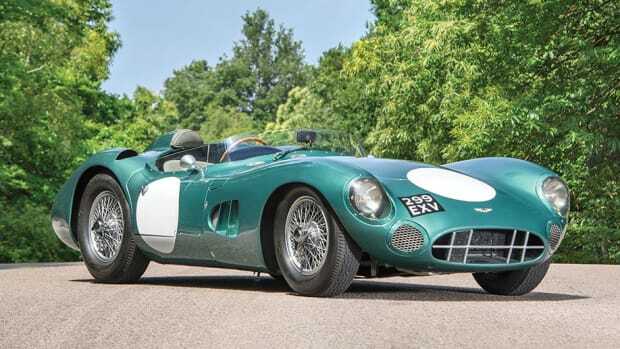 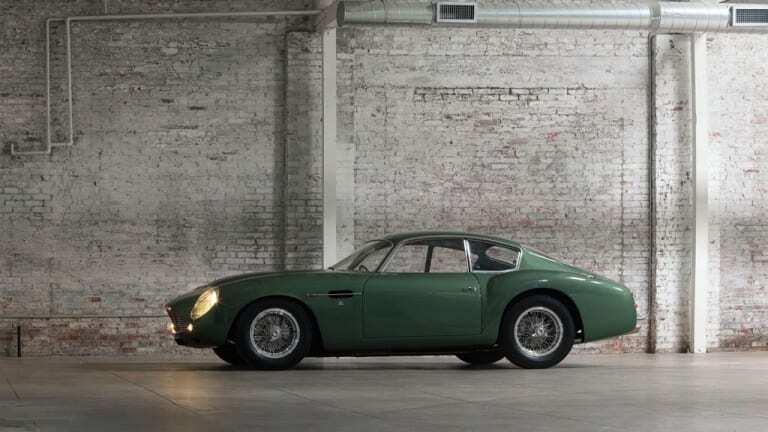 It is also one of the rarest and most valuable Aston Martins on the planet. 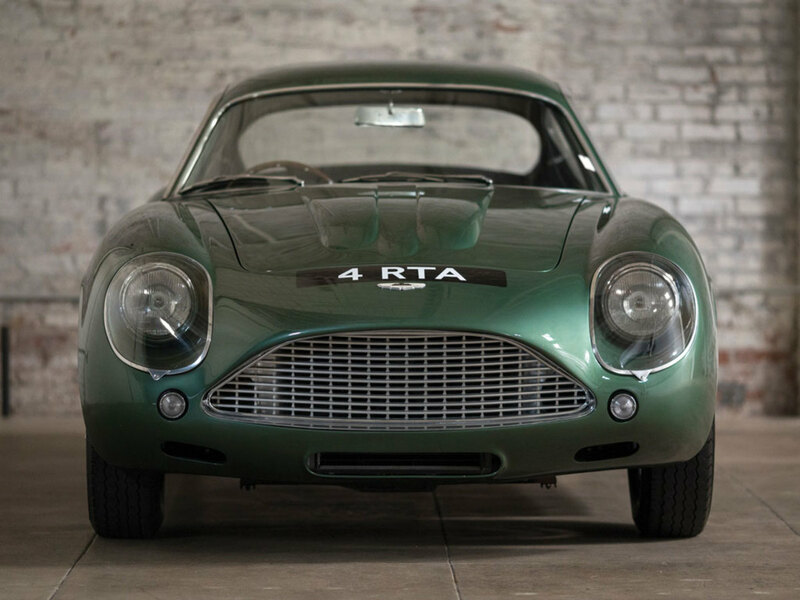 Only 19 of these cars were ever built and this specific car was delivered brand new and raced in Australia and then made its way back to England where it was restored by Specialist Richard Williams and also spent some time at Zagato in Italy. 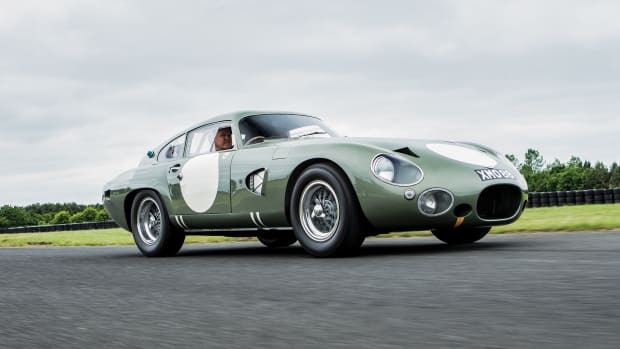 Since then the car has been showcased at some of the world&apos;s most prestigious automotive events and next month it could be your&apos;s for the right price.